This Commencement season, YU News will feature one remarkable graduate from each school, reflecting on their time here, their passions and their dreams for the future. Before coming to the Samuel H. Wang Yeshiva University High School for Girls (Central), Lior Pirouzian attended her local public school in Great Neck, New York. She was happy, but it felt like something was missing. 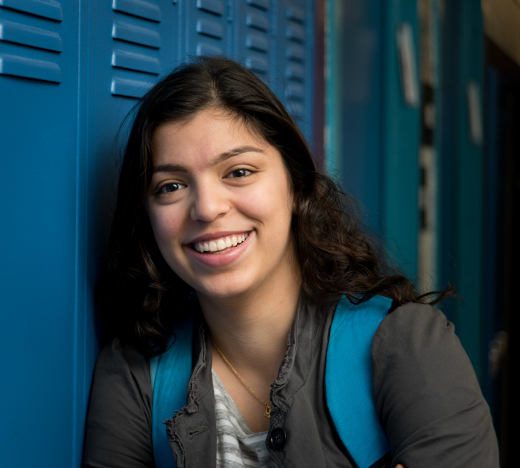 “At some point I realized that I wanted and needed more religion in my life, and that was really why I applied to Central,” recounted Pirouzian. While at Central, Pirouzian took advantage of the school’s high-level science offerings, achieving success at several city-wide events. 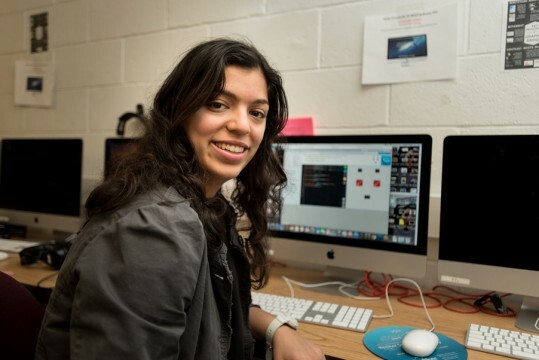 This past year, she and three classmates created a research proposal that was accepted by the New York City Urban Barcode Project, a competition exploring DNA sequencing and its everyday applications in New York City. Pirouzian’s project, “The Yam Conundrum,” proposed to explore the genetic differences between yams and sweet potatoes, and whether the two different vegetables were being labeled correctly within the City. Additionally, at the most recent Agile Youth Challenge Hackathon in March, Pirouzian led a coding team, which won the award for Most Creative and Innovative Design. During her time at Central, Pirouzian also served as the head of both the Book Club and Computer Club, competed on the school’s soccer team for two years and played violin for the school band. Pirouzian plans to spend a year in Israel before starting college and hopes to eventually become a pediatrician. “I love kids and I love science,” she said. “I am also the resident physician at home if my family has any questions,” she added with a smile.